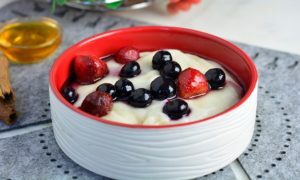 Are you looking for a great breakfast idea? 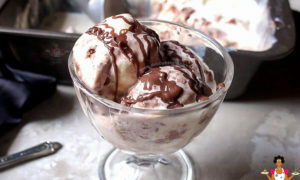 Then you should totally try out this recipe by Winifred Emmanuel. You will love every bite. The addition of vegetables makes it a very healthy meal. Cut yam in large cubes and wash thoroughly, boil with salt and sugar solution. When yam is 85% cooked, spread on a tray, wait till it is totally cooled off then coat with flour. Dice green bell pepper and red bell pepper. In a bowl, mix eggs, thyme, curry, seasoning cube, diced onions, diced green and red bell peppers and salt to taste. Heat vegetable oil in a deep fryer or a frying pan. Deep yam into egg mixture and put a reasonable amount of diced green and red bell pepper on top of the yam. Note – don’t just throw the yam into the heated oil, ensure it is standing upright so that the bell peppers don’t fall off the top of the pan. When yam is golden brown, put on a platter lined with kitchen paper to drain excess oil. This meal is best served hot. 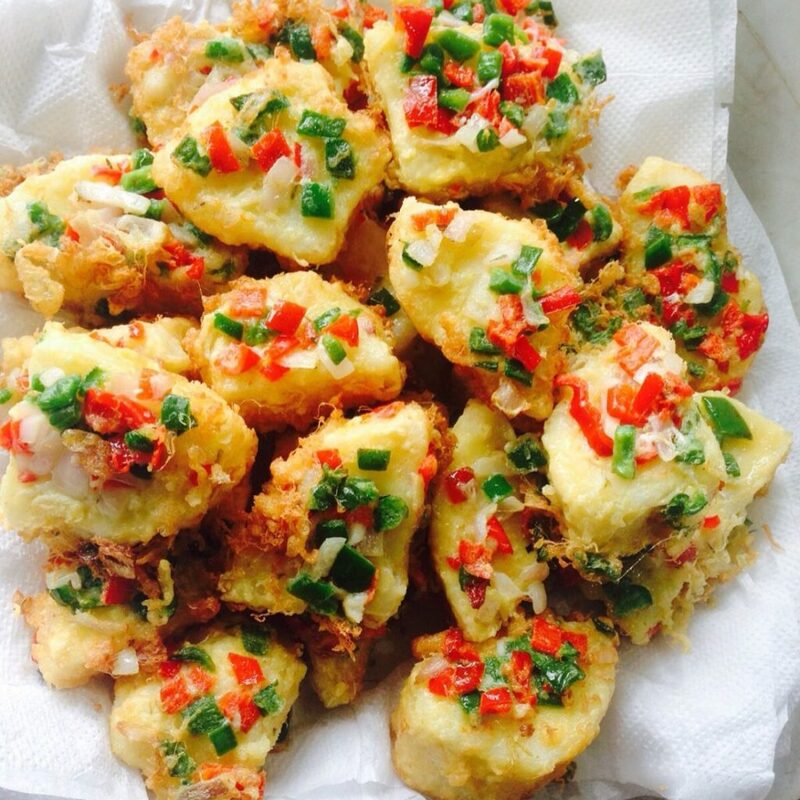 Winifred Emmanuel is a food consultant, recipe developer and the founder of Zeelicious Foods. 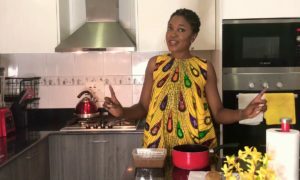 She teaches people how to make different types of dishes both local and foreign with readily available ingredients in Nigeria.